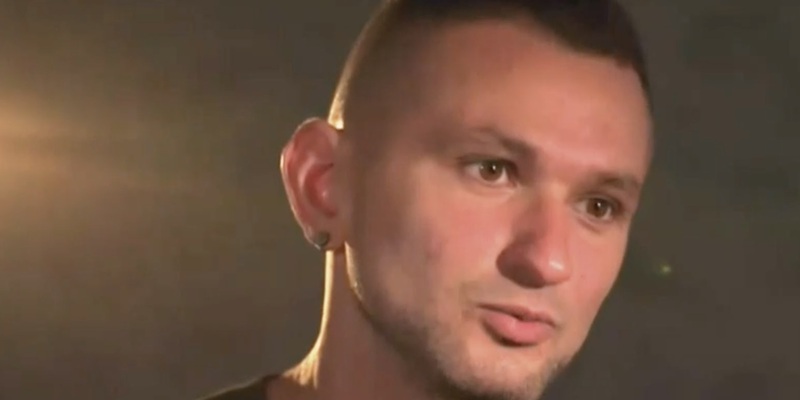 A Former Volunteer Ukrainian Soldier May Be The First In The Country Of Ukraine To Openly Express That He Is Gay. This Is Pretty Brave For Viktor Pylypenko, 31, To Openly Come Out To Express His Sexuality, Especially In A Sector Of The World That Terribly Frowns At Homosexuality. Good For Him.